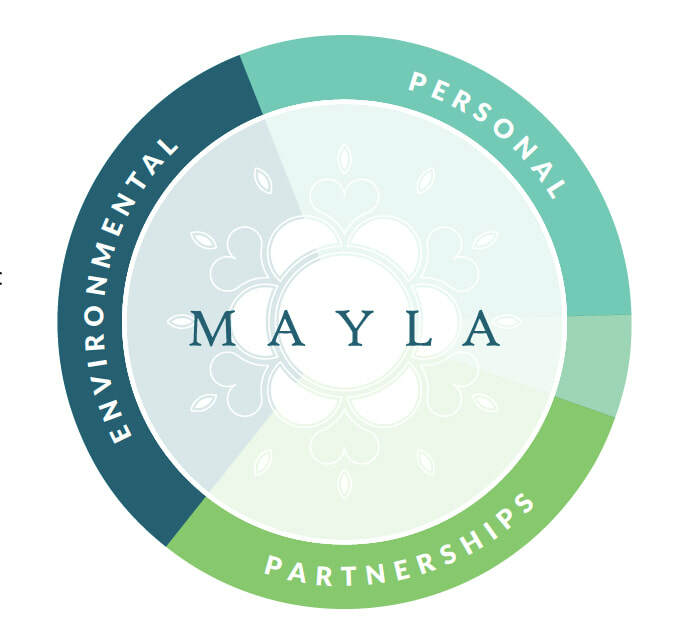 Mayla means community or gathering in Sanskrit. We help the people who protect nature to thrive. In an era of disconnection, we believe that the best way to thrive is to create and celebrate community across difference. We will use storytelling to create threads of connection between people, perspectives, and places. Our blog (Curating Hope) is where we gather personal stories about the environment. Our events (Thrive) provide opportunities to take care of ourselves, each other, and our planet. ​We are growing community. We are growing. We are just getting started. We can do so much together. Join us!